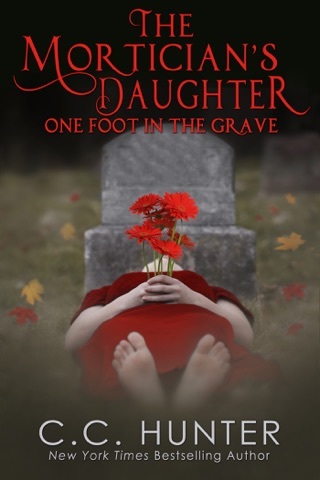 Step into author C.C. 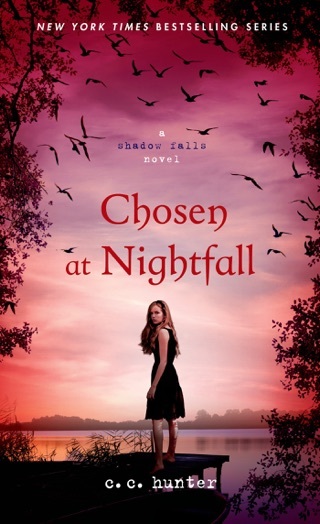 Hunter's spectacular Shadow Falls series with Taken at Dusk, and enter into the camp for teens with supernatural powers. Here friendship thrives, love takes you by surprise, and our hearts possess the greatest magic of all. 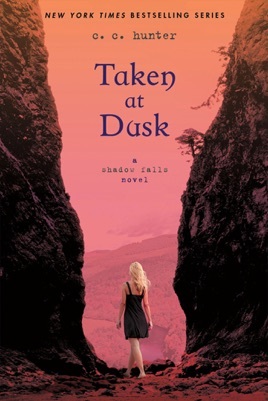 Can't wait till taken at dawn comes out!!!!! Counting down the days! 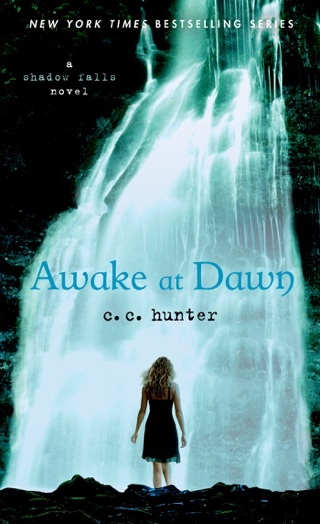 Love the series and love c.c hunters work! 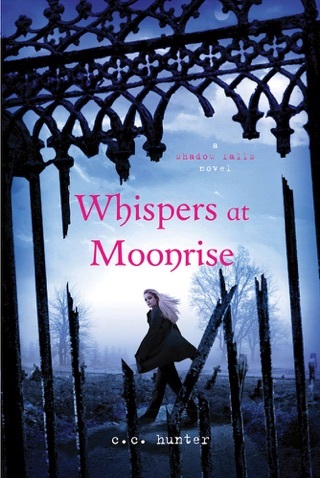 I love this book and the series!!!? I can't wait till the next book!! !